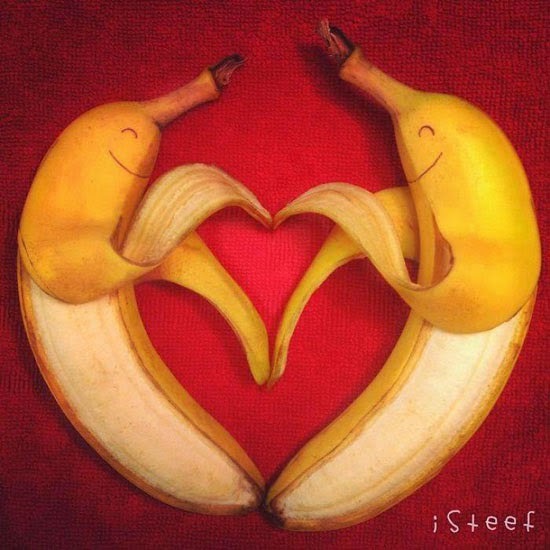 I know you like bananas, whatever you might think it is and however you would like it... 'wink wink'. 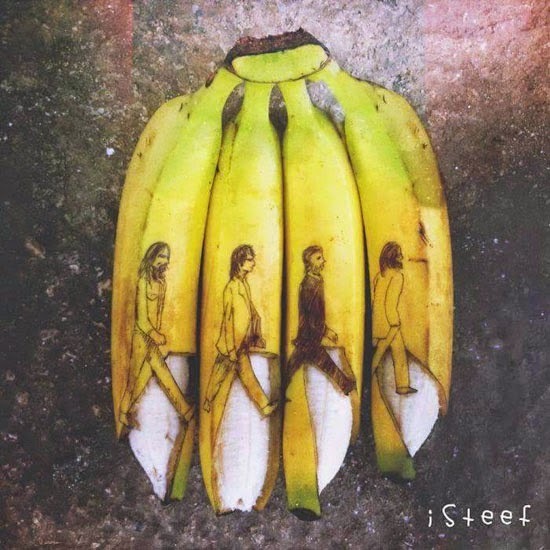 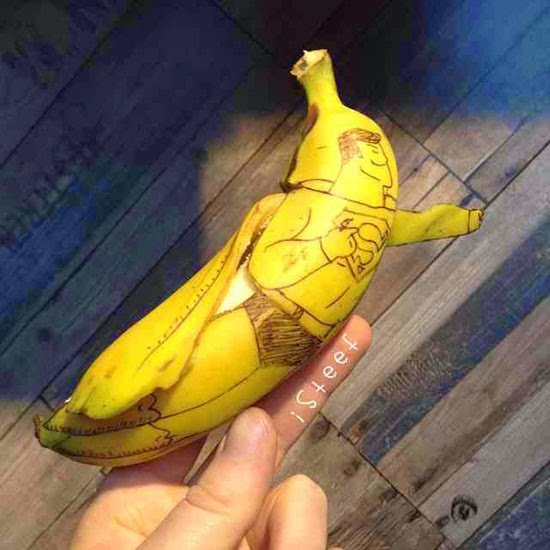 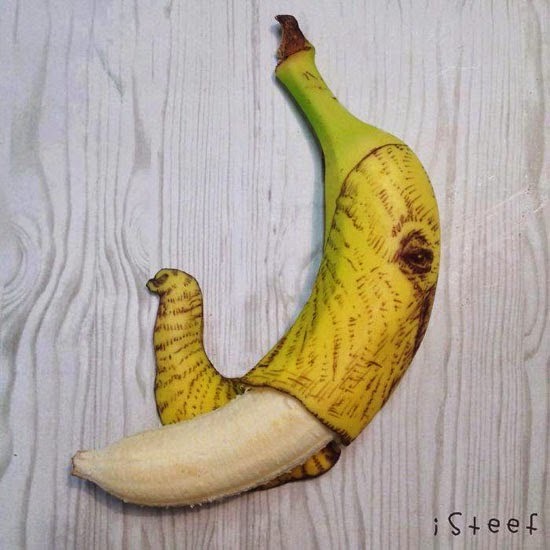 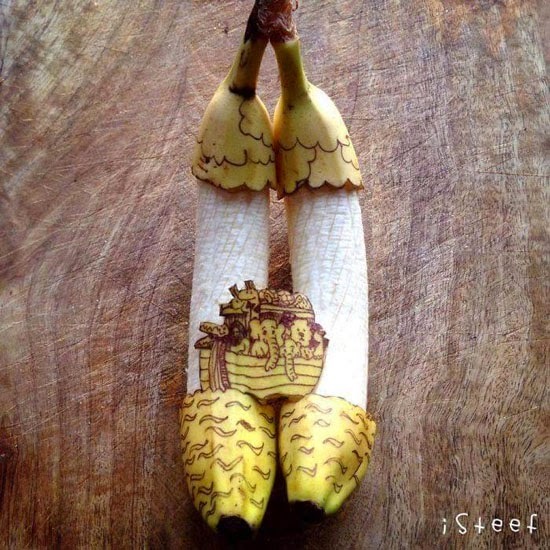 As for today, it means banana art for real. 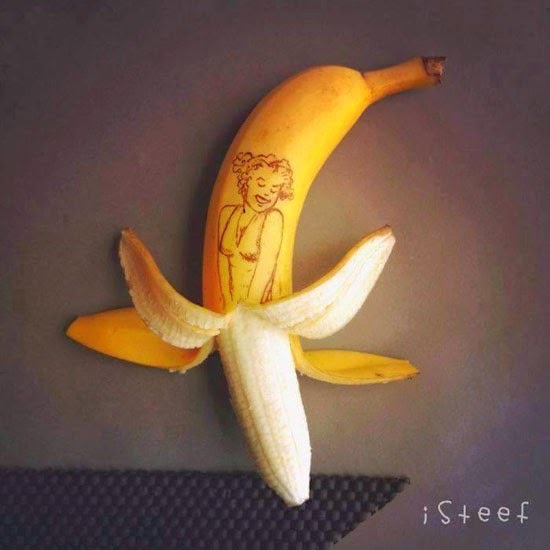 This art may look simple and very inexpensive but very difficult to do especially for people like me who snored and in deep sleep when the heavens poured this skill and talent like rain. 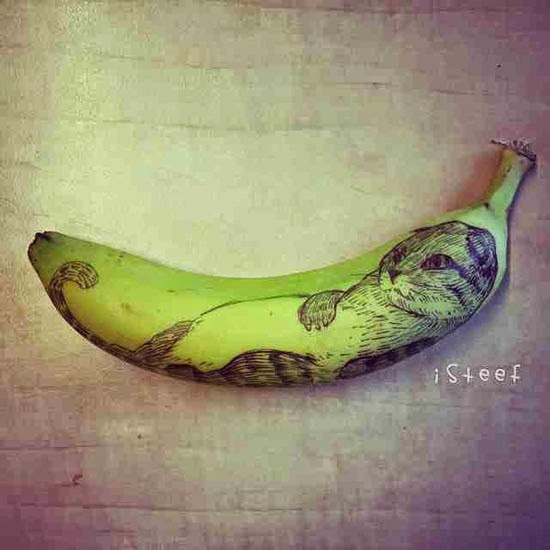 Anyway, let's just enjoy the work of the very skillful and talented person in this art form - Stephan Brusche. 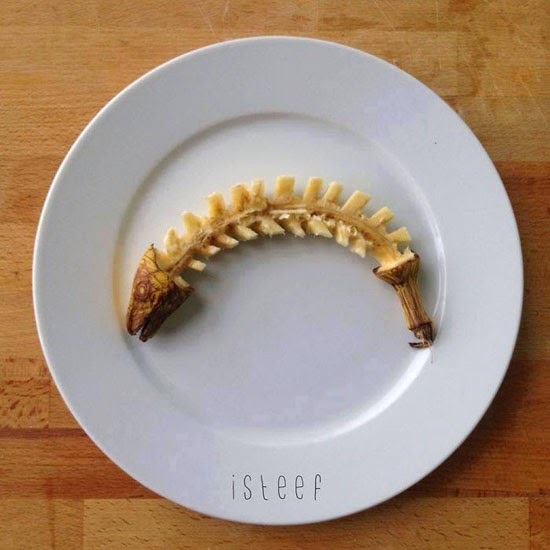 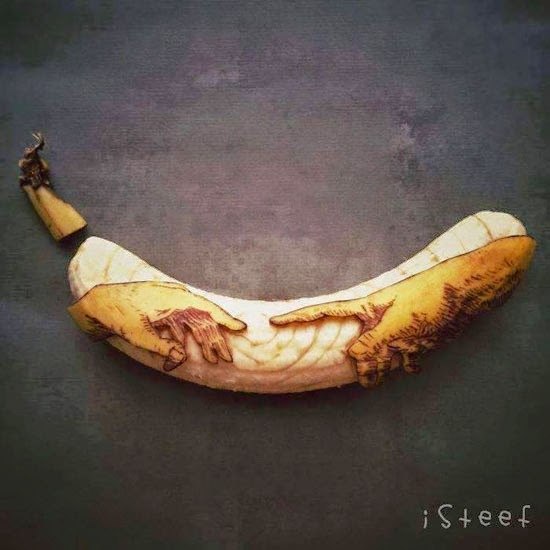 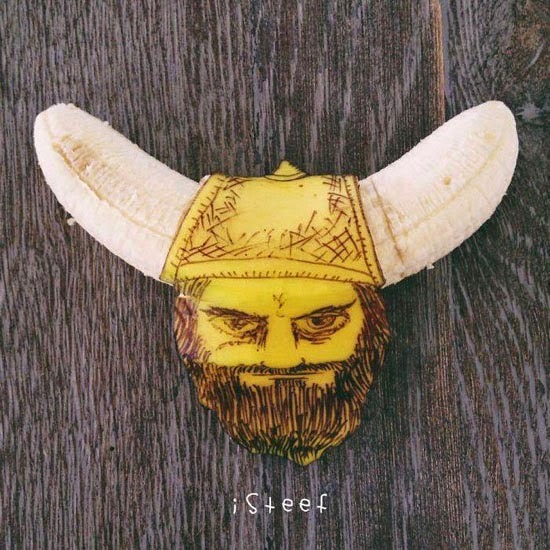 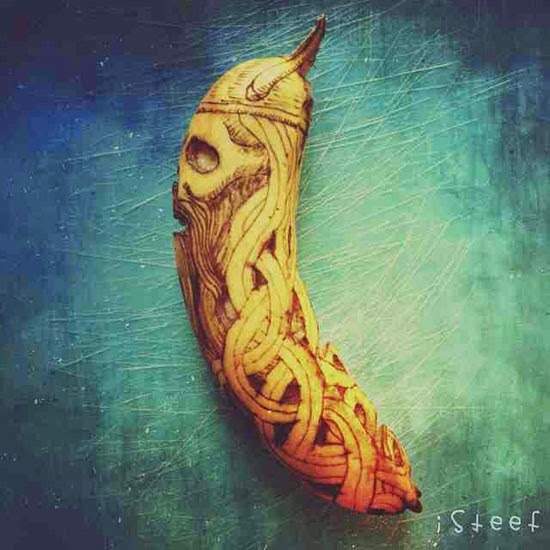 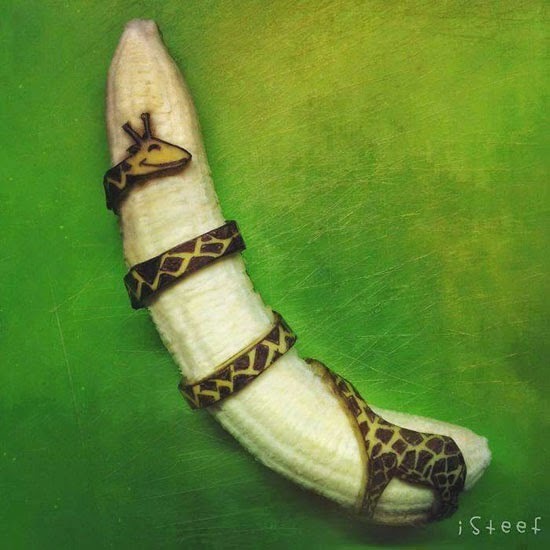 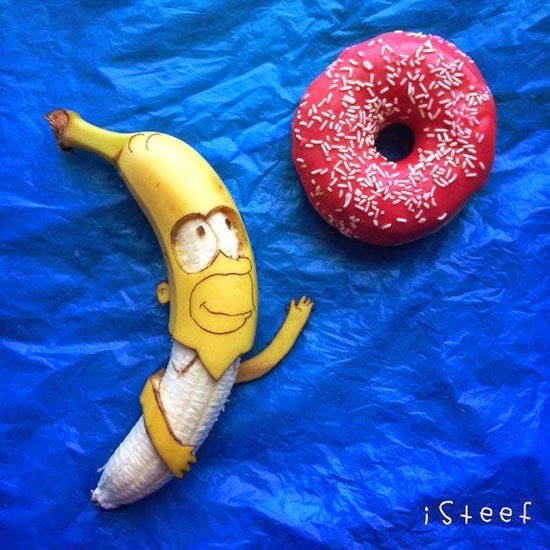 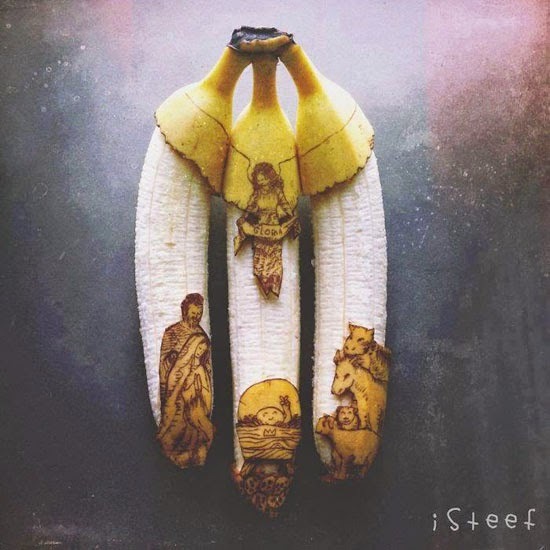 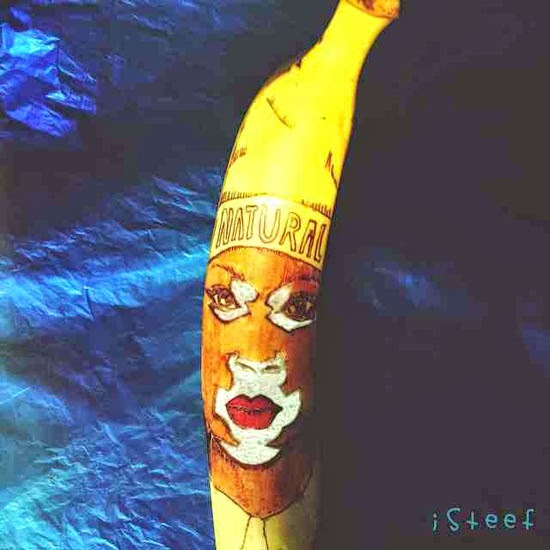 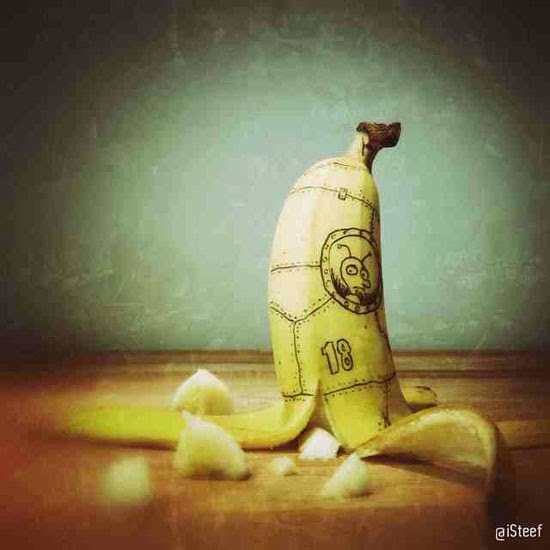 Below are a few samples of his banana art published in his Instagram account.